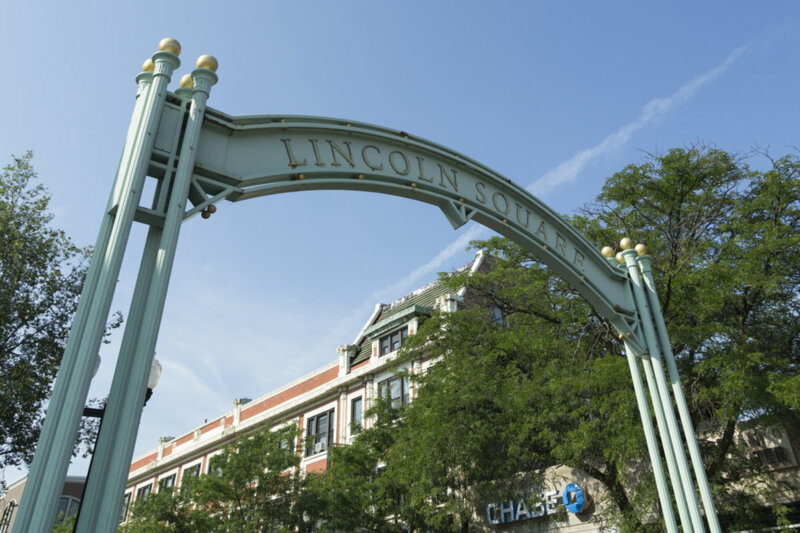 OUTSTANDING UPGRADED LINCOLN SQUARE 1 BDRM, 1 BATH! GRANITE KITCHEN W/ MOCHA-STAIND CHERRY CABINETS & STAINLESS STEEL APPLS, HARDWOOD FLOORS THRU-OUT, FORMAL DINING ROOM, CROWN MOLDINGS, DECORATIVE FP, PRISTINE WHITE CERAMIC TILE BATH, W/D IN UNIT, PRIVATE STG IN BMT! INTIMATE 13 UNIT BLDG ONLY 2 BLCKS TO BRWN LN/SHOPS/RESTRNTS!RENTL PKG $50 BUT EASY ST! Listing Office: Home Discovery, Inc.
2510 W Leland #2 Chicago, Illinois 60625 is a condo property, which sold for $206,000. 2510 W Leland #2 has 1 bedroom(s) and 1 bath(s). Want to learn more about 2510 W Leland #2 Chicago, Illinois 60625? Contact an @properties agent to request more info.